On this episode of Destination Linux, we discuss a lot of new releases from GNOME, KaOS, Nitrux and even Linux From Scratch. 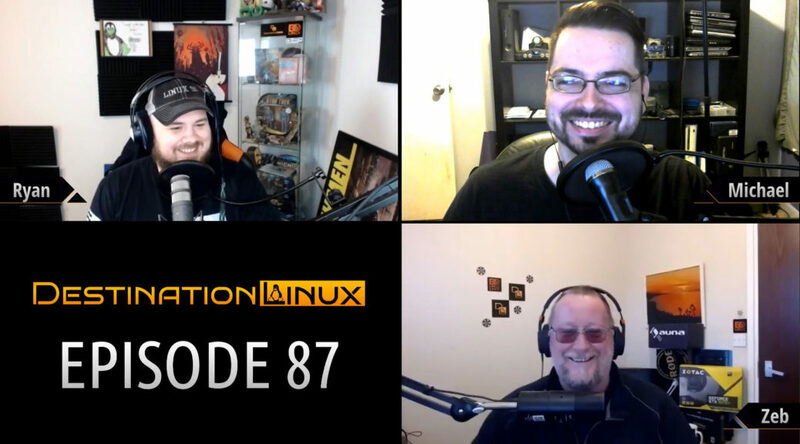 We also discuss the licensing issues regarding Redis Labs, Linus’ peace of mind for the future of the kernel, and later in the show we cover some Linux Gaming. All that and much more! Want to follow the show and hosts on social media? DNF History provides you with a list of all DNF based transactions or commands you used, dates and times of when you used them and packages affected, etc. Compare and merge files with a Visual version of the diff command. Meld is a visual diff and merge tool targeted at developers. Meld helps you compare files, directories, and version controlled projects. It provides two- and three-way comparison of both files and directories, and supports many version control systems including Git, Mercurial, Bazaar and Subversion.